Exclusive deals – We provide you with exclusive bridging finance deals that you will not find elsewhere on the high street. Whole of market service – We compare deals from top lenders so you do not have to. Lowest rates – We give you access to the leading bridging finance loan deals. What is a Bridging finance? A bridging loan is a short-term funding option that helps ‘bridge’ the gap between short-term cash requirements and long-term loans. A common scenario where a bridging loan might be desirable might be if a person is looking to purchase a new property before the sale of their existing property has been finalised. Why use our bridging finance rates service? 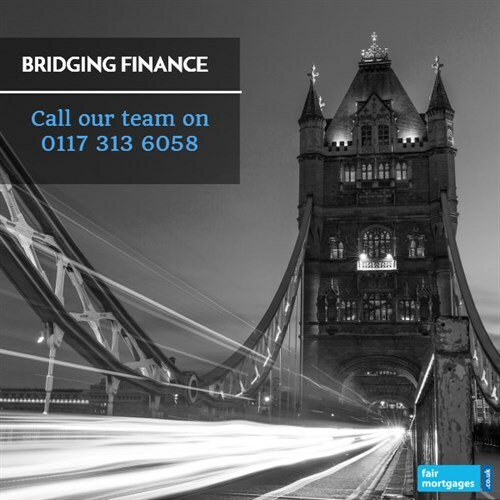 We provide professional expertise on your bridging finance options. Produce an estimate on how much lenders might be willing to offer you. Give an estimate as to how much your repayments will be each month. To find out more call us today on 0117 313 6058 or alternatively, complete our call back request form.